Just because decay has occurred, there’s no guarantee that a filling will be required. In many cases, it's possible to reverse any decay that's formed. 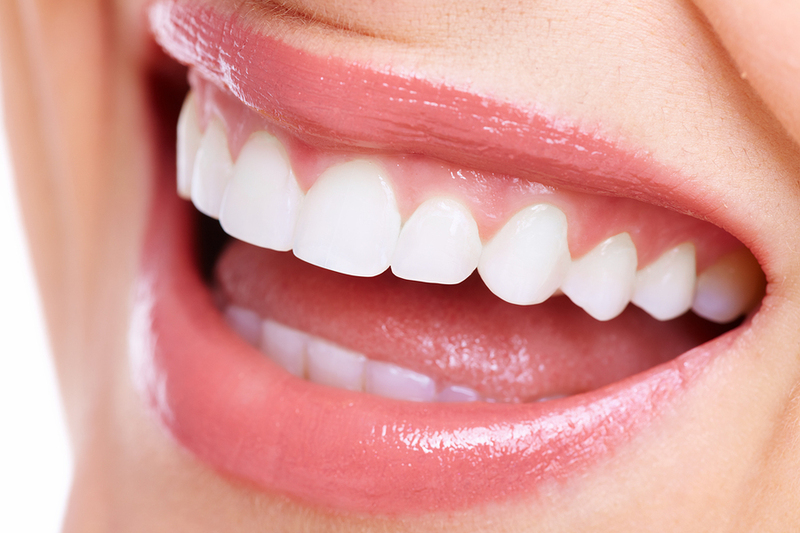 Tooth decay occurs when the minerals within each tooth are broken down due to acids within the mouth, and ultimately, this results in the breakdown of enamel as well. Changing your diet, using Fluoride treatment, and improving your dental hygiene can really help to undo the process, and even cause a new build up of minerals, making your tooth strong again. • Tooth sensitivity - especially to pressure, temperature change, and sweetness. • A painful throbbing sensation. • Discomfort when you’re chewing or biting. • Numb the area (which can include the entire area of your face). The first thing that will happen is your dentist will apply a gel to the area which creates some minor numbing, then you will receive the anesthetic injection. A few dentists may also decide to give you nitrous oxide (commonly known as laughing gas) which helps you to relax and reduce any anxiety you're feeling. If you’re particularly nervous about visiting the dentist, then it can be very useful to have this provided to you, in addition to the anesthetic for the pain. • In some cases, a piece of rubber on a steel frame (often referred to as a rubber dam) will be used to prevent any dental debris from clogging your throat. • Use a drill to remove the decay, and ultimately place the filling material. To decide whether the decay is significant enough to warrant a filling, you'll need to have a 'Bite Wing' radiograph. This will provide your dentist with a view from the side, which covers all of your molar teeth - as well as the shape of your mouth. By having this bite wing radiograph taken, your dentist will easily be able to decide if the damage caused by the decay needs to be repaired with a filling. If you’re fortunate, you may not need to have a filling at all - but in many cases, the best decision is to have the filling performed, because it’ll go a long way towards preventing any further damage from taking place in the future.